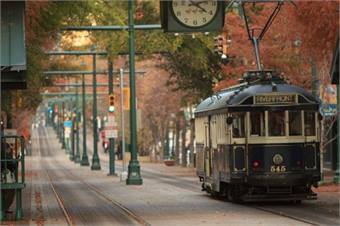 MEMPHIS, Tenn. — The new president and GM of the Memphis Area Transit Authority Ron Garrison said Friday he hopes to have some trolley cars up and running again by the end of the year. 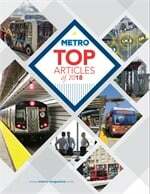 Additionally, the transit authority will be overhauling training and repair standards as well as trolleys in the wake of an APTA report that found MATA lacking in both areas, The Daily News reported. Interim GM Tom Fox requested the peer review in April specifically to determine what caused two fires on the trolleys earlier this year. The transit authority shut down all trolley service citing the age and heavy use of the trolleys, which are all older trolleys that were then restored by the transit authority when the trolley system began operating in the early 1990s, according to the report.